Niantic has finally released the most anticipated smartphone game “Pokemon GO” in some regions including Australia, New Zealand, Japan and US. If you live in those regions you can directly download and install the game from Google Play store. But if you are one of those unlucky guys who don’t live in those regions then we have a good news for you. 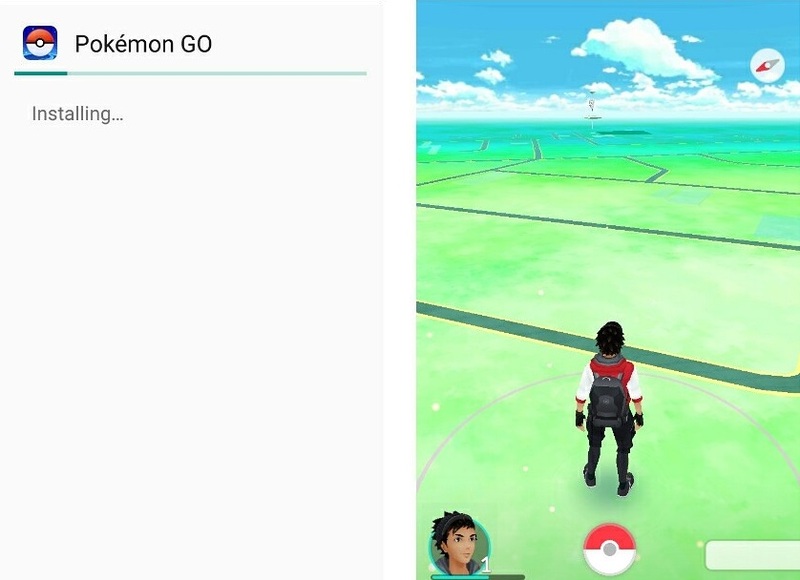 You can side load and play the Pokemon GO if you are using an Android device. 7. Go outside and catch ’em all!! According to recent reports Niantic has delayed the global launch of Pokemon GO. They are have overload issues with their servers due to popularity of the game. That means side loading the game may lead to your account getting permanently banned.